This article will explain about list of best internet security suite for 2019 and help you to select the best from the list. We are seeing the fast growing in development of hardware & software both in all prospects Windows PCs, Mac PCs and mobile devices as well. All these devices are becoming famous and making huge fans/users in very short periods because of its software development and hardware development as well. Now comes to Cyber security, there is chance of hacking in the devices which are connected to poor network and due to this crooks behind illegal tactics, keep trace your online habit and steals your crucial & confidential data without any notice. In that case your PCs/Mac/Mobile has infected, then what should you to do? Do you use powerful security tools against infection? Or something, you use bad security software to protect your device, and then be careful. It is important to have the right security tools that help to protect your devices against Cyber threats. The basic functionality of antivirus software is to protect your System against unauthorized access or illegal attack while Internet Security expands the capabilities such s scanning files and software, activity monitoring and vulnerability with features tailored for Internet use. However, many Internet Security products are known as Suite because the products contain several different programs that can be accessed by singe interface. The programs might include in Internet Security Suite such as Firewall, anti-spam control, ad blocker, webscam, protection, keylogger protection, parental control and credit card safeguards. 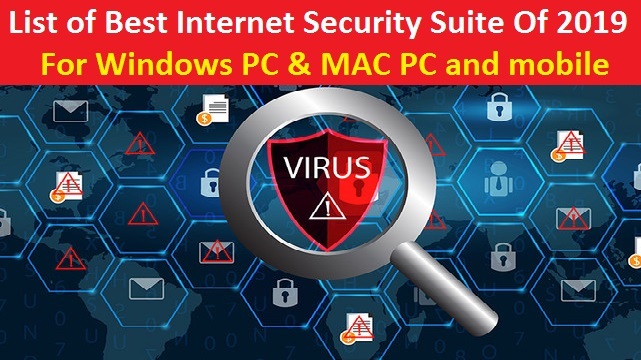 So, due to attachments of many different programs, Internet Security Suite uses more of your System resources than conventional antivirus software. 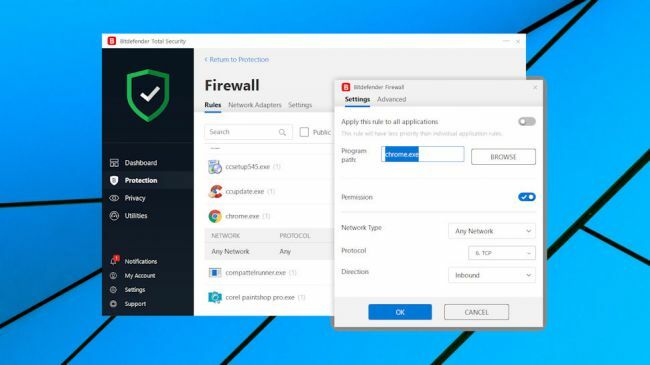 Let’s take have a look at best free internet security suite 2019. It is user friendly platform which has parental controls and anti-spam, password management and identity protection, website scanning and a guaranteed 100% virus removal or your money back features. You can purchase the product with cost of $104.99 per year. The license covers unlimited PCs/Macs/mobile phones/tablets although as with any such suite the PC get all the toys while Macs and mobile get a subset of main packages. 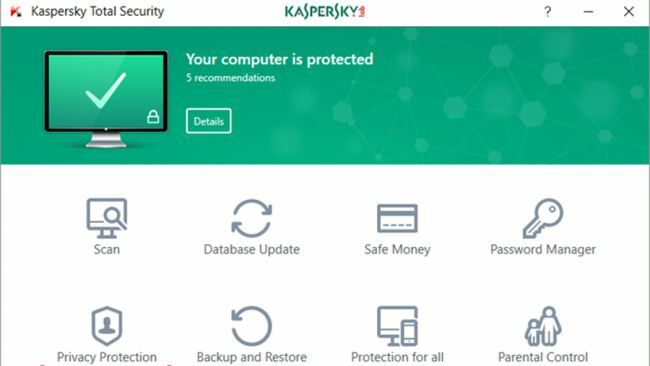 Kaspersky is one of best Internet Security Suite that is available with starting price of £27.99 for one derive and £42.99 per year for fives devices and with support for 10 devices and up to three year subscription. It is very power tools that are easy to understand the additional tools beyond the core functionally. It is able to protect your PC/Mac/iOS/Android devices with strong security scanning supplements with file backup and encryption, password management, parental controls as well as child safety along with privacy protection including VPN for trace free browsing. Bitdefender is one of top internet security suite 2019 which delivers password management, secure browsing, battery management, VPN, Wi-Fi protection, ransomware protection, System optimization, files encryption and shredding and license for five PCs/Mac/mobiles. The product is currently offering discount of 50% which means you can purchase the product for five devices with £35 per year. 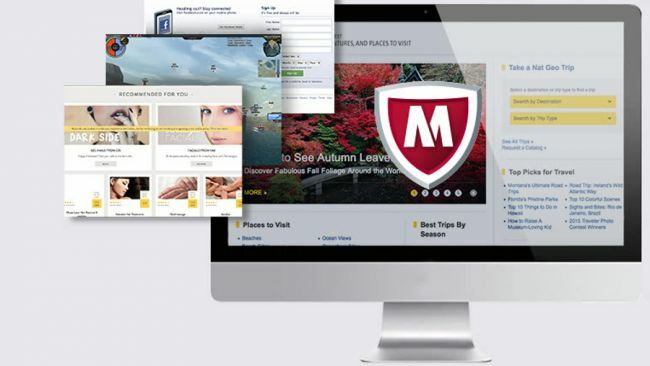 Norton Security Premium is powerful Internet Security product or suite available for Windows PCs, Mac, iOS and Android devices with the cost of £79.99 for up to 10 PCs. It has different programs including parental controls, identity protection and excellent malware scanning. It is also biggest source for Android devices because it is able to detect all the dodgy apps and remove from devices. 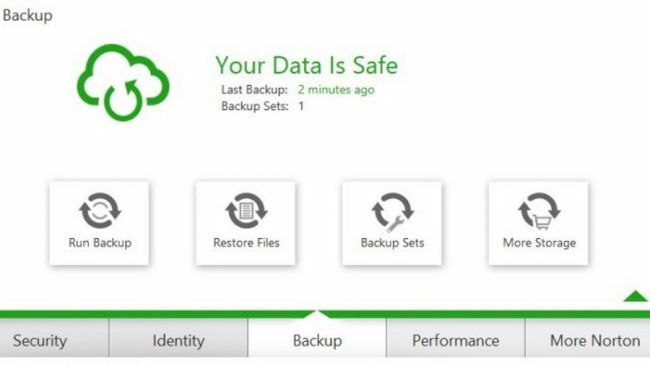 It does promises for 100% virus removal, and provides 25GB of cloud computing backup features and network Firewall. 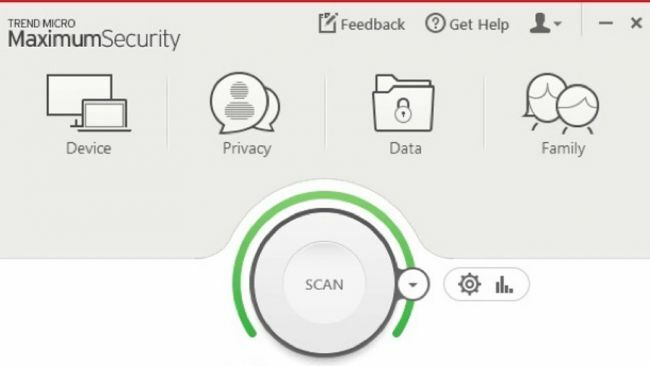 Trend Micro Maximum Security is one of the best internet security suite for 2019 that protects up to 10 PCs, Macs or mobiles and it is available with the cost of $99.95. When we talk about packages, it includes ransomware protection, identity projection, parental control and password management. However, it also offers PCs optimization tools to boast up your System performance. It is another Internet Security Suite which is available for up to devices. Its features are parental control, anti-spam, identity protection, 25GB of cloud computing backup service and automatic upgrade. When we talk about limitation, it has lack of password management or mobile device support. 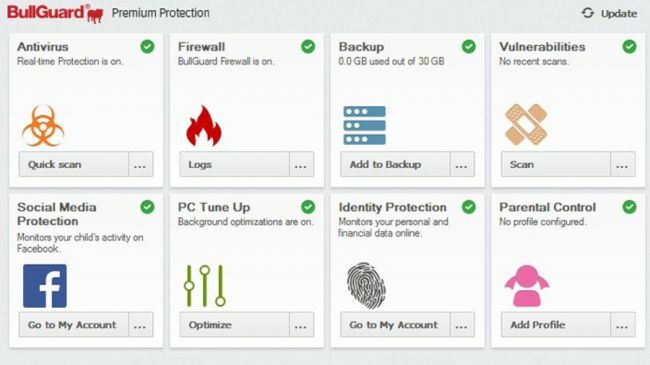 But, BullGuard offers best protection service for PCs. 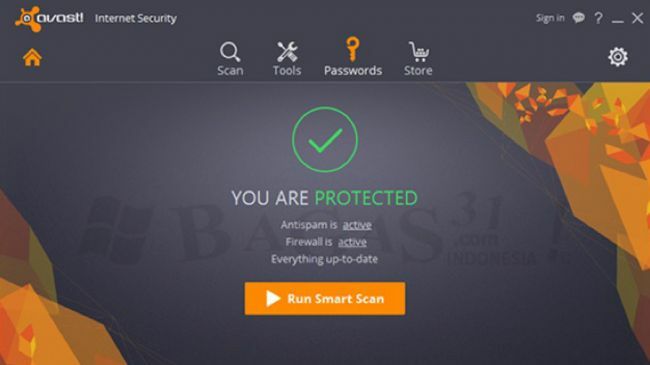 If you are looking for best free internet security suite 2019, then Avast can be best choice. It is basically available in both free and paid version. But you can purchase its free version from internet. When we talk about the features, you get programs with Avast while purchasing including router security, browser cleanup, password management, sandboxed downloads, DNS hijacking protection, security browsing and anti-spam as well. So, you can try it in your PCs. 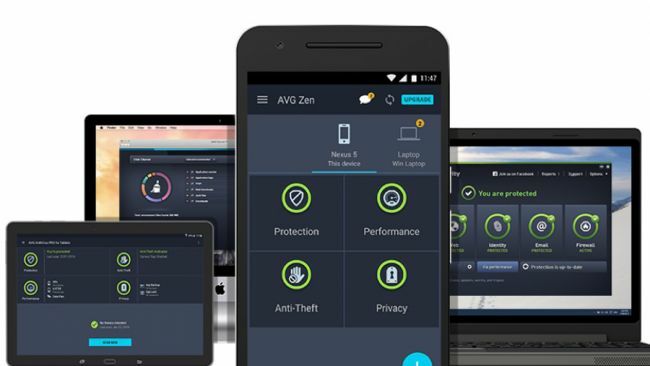 AVG Suite is one of best Internet Security package which provides fastest malware scanning for your PCs/Macs/Android devices. It is available with #79.99 for unlimited per year for devices. Apart from its goodness, it has some limitation including no password manager, security browser or parental control. However, it is good options for protecting multiple devices. So, you can purchase it on your device as Internet Security Suite. 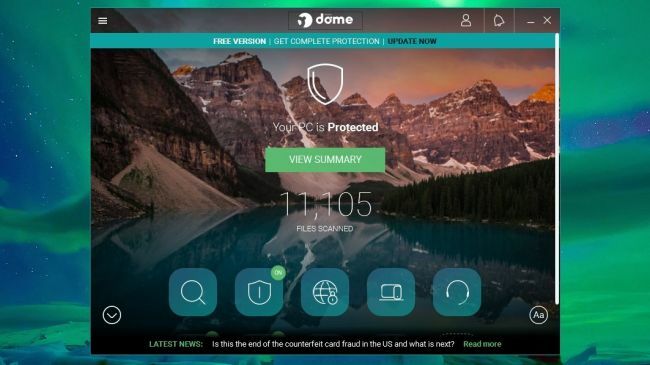 Panda Dome is re-brand from Panda Global Protection that issue by providing all of the company’s internet security tools into single suite or package. It offers effective protection service against Cyber threats or illegal attack. When we talk about the package, Panda Dome package includes AV capabilities, Firewall, USB device protection. It has also support of parent control, password management and even premium technical support. The Suite is made for PCs, Macs and Android devices as well. So, you can try it on the device which you are using. F-Secure is flagship product that is available in price variant including $89.99 for three devices, $109.99 for five devices and $129.99 for seven devices. 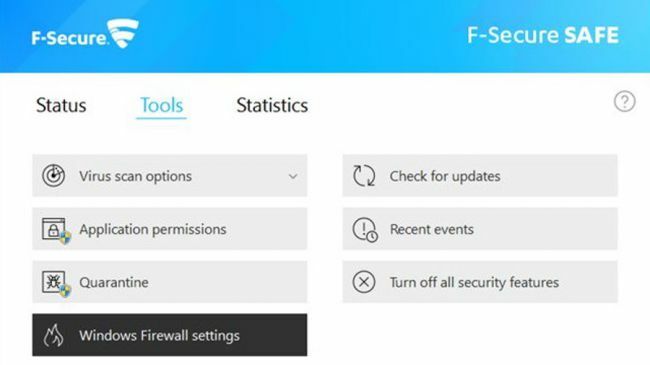 When we talk about features, F-Secure have private VPN for encrypted connections to Wi-Fi hotspot and to evade geoblocking. Actually, it is two product bolted together including F-secure Safe Security Suite and F-Secure FreeDome VPN. The package covers Windows PCs, Mac PCs, iOS and Android devices, and provides fastest malware scanning features. I am sure this article helped you to select best internet security suite for 2019. You can select any Internet Security Suite from given list and try it on your Windows PCs/Macs/iOS/Android devices. It is important to use powerful & legitimate antivirus software/Internet Security Software against Cyber threats. What do you think? Which are your favorite security tools in the list? If you are using something new or other security tools on your device, then you can write your own experience on the comment box given below.